a) Up to $15,000 towards closing costs and prepaid items from a preferred lender. b) $1,000 discount off closing costs from a preferred lender. c) 2-3-5 loan program: get 2% FREE from our preferred lender towards your down payment. No strings. No pay back required conventional loan. a) $1,000 discount off closing costs from a preferred lender. b) Get a FREE appraisal, up to $450 in value from a preferred lender. c) Get a FREE sellers warranty when you want to buy a home after you list your house with Focus Realty Group, KW Lakeland. Call or text Jared at 863-640-2246 now to get the buying (or buying and selling) process started. You can also contact us online today! Good bye 2017, hello 2018! 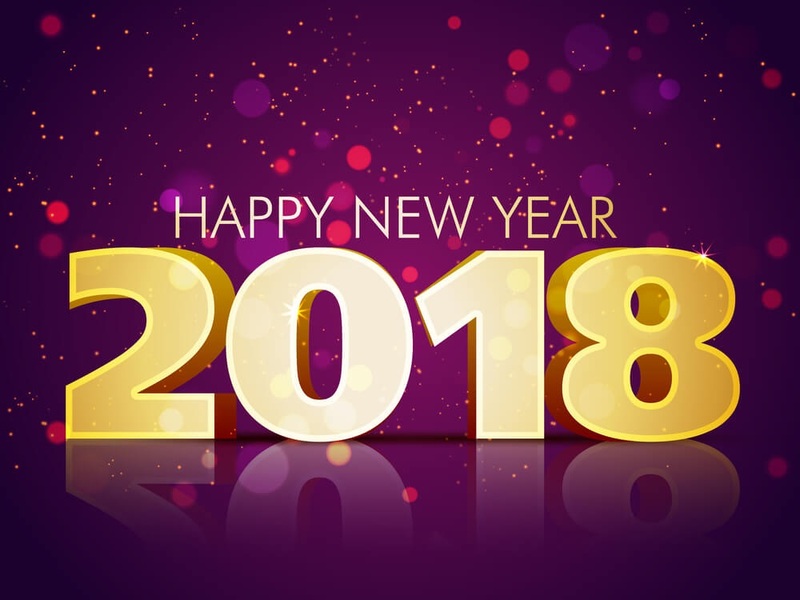 Hoping it will be an amazing year for you and your family.